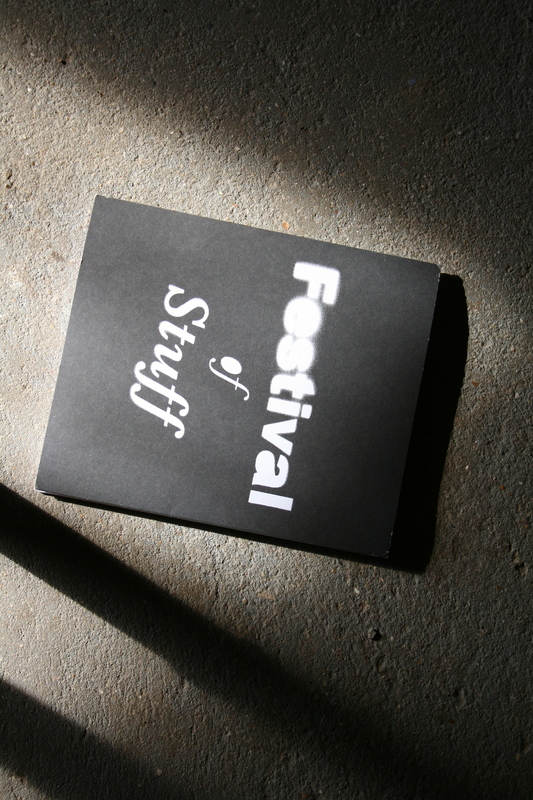 Just a whirlwind post to say how lovely it was to be invited back to the Institute of Making again twice this week for The Festival of Stuff. What an amazing event! If you've got 2 minutes follow the link and watch their film. It's inspiring and ridiculous… and we like a bit of ridiculous!